Shanghai United Family Pudong Hospital (SHUPH) commenced operations in 2018. SHUPH is an internationally recognised general medical institute that provides patients with an extensive range of services. 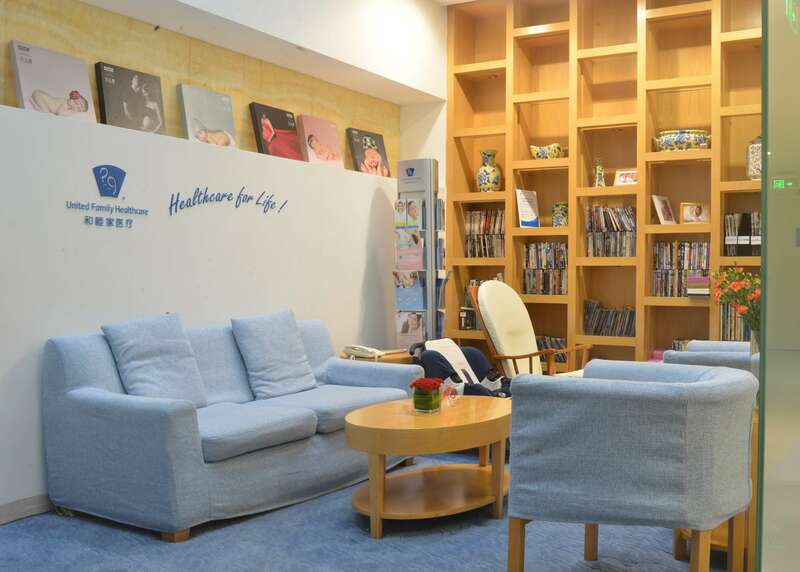 As a member of UFH, SHUPH has been dedicated to providing unique and comprehensive healthcare in a warm and comfortable environment. Its sole mission is to provide patients from all countries and regions with quality and patient-oriented healthcare services in a highly personalised setting. SHUPH has an investment totaling US$60 million, with the floor space of 6,475 square meters and a building area of 28,471 square meters. The hospital will be focused on providing service through customised medication, advanced equipment and high-quality staff. UFH focuses on creating a continuous medical service system, covering preventive healthcare, disease diagnosis, treatment, and rehabilitation. UFH provides medical services throughout the patient's life cycle, so that a permanent electronic medical record (EMR) is created for a full life-cycle medical service. Dedicated EMR: We create a EMR administration centre for our patients, in order to save their data, for comprehensive and systematic health management. Preventive healthcare: We provide medical services, including vaccination, regular physical examination, and high-risk group examination, to effectively prevent or timely detect the occurrence of diseases. Antenatal care: We have a medical team comprising experienced obstetricians, gynaecologists, midwives and nurses who can provide professional and meticulous care for patients, in order for them to receive safe and scientific guidance and care. Obstetrics: Since the establishment of UFH's obstetrics department, our medical resources and good reputation have been widely recognised. We have the ability and confidence to provide optimal solutions and services for patients. 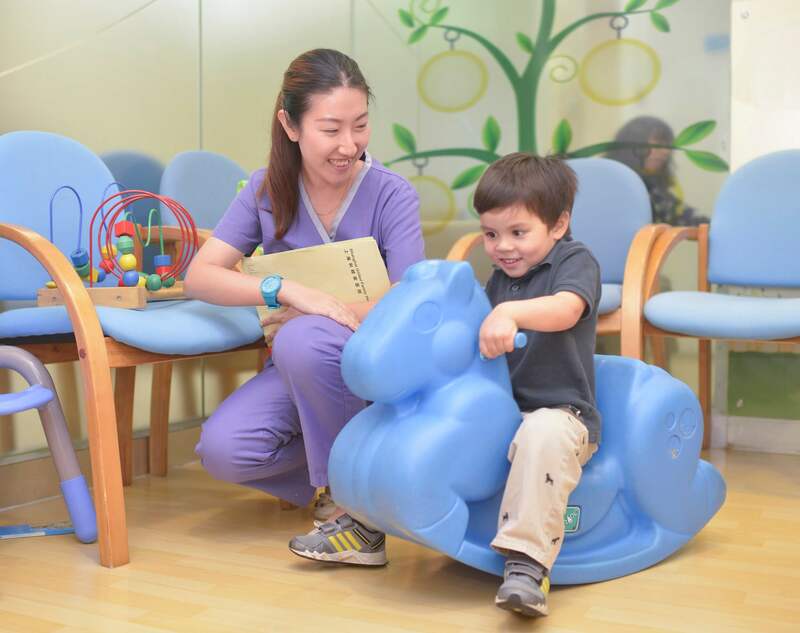 Pediatrics：We provide various pediatric services for infants, including children's preventive healthcare, specialist outpatient service, inpatient service, and neonatal care. Routine and professional medical service: We provide general and specialised medical services covering surgical and internal medicine, orthopedics and ophthalmology, to ensure that patients receive all-around medical services in our hospital. Rehabilitation medicine: We provide rehabilitation treatment for the prevention, diagnosis, assessment, therapy, training and treatment of various functional disorders. We can help you regain your health by using modern rehabilitation medication such as exercise therapy, occupational therapy and speech therapy. Family healthcare: We provide medical services for the entire family. Our general practitioners can provide treatment for patients of different genders and ages. All the medical services provided in our hospitals are patient-oriented. To ensure each guest experiences high-quality service, we provide the following benefits. Membership system: Our membership system is designed to provide comprehensive healthcare and value-added services for UFH members. The system consists of individual membership and group membership. What's more, all babies born in UFH hospitals and their parents can enjoy lifelong membership for our comprehensive healthcare services. 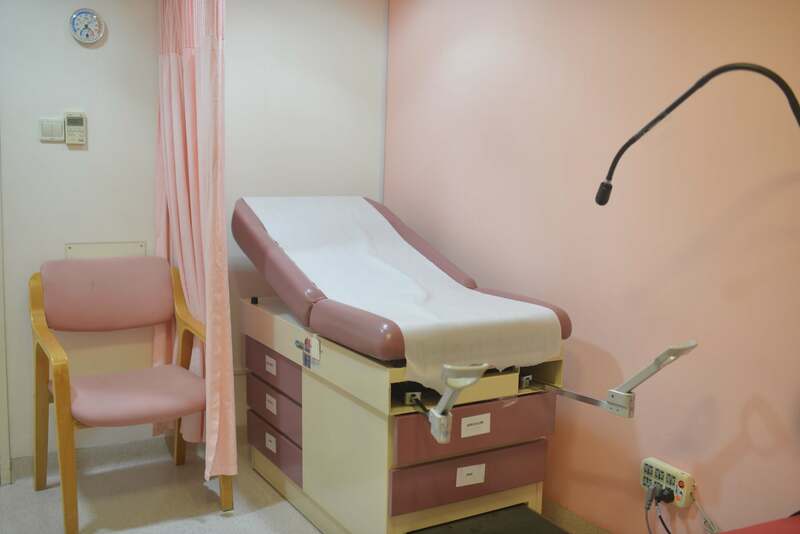 Patient service: We provide each of our patients with a convenient medical environment and comfortable medical experience, including clean sheets, pajamas, bathrobes, disposable slippers, bathrooms, bath towels and sanitary appliances, amongst others. In addition, we also provide newspapers, DVDs, CDs and books, as well as a safe deposit box to store valuables. Multilingual translation: We provide translation service for 20 languages in our hospital. 24/7 appointment and emergency service: We provide 24/7 outpatient appointment service. Meanwhile, our 24-hour emergency department is ready to provide patients with medical treatment at any time. Assertion of patient rights: By adhering to the concept of "humanistic care", we are committed to providing patients with quality services, and ensuring that each one is fully respected. The privacy of patients is our priority amongst priorities, and we skeep patients’ profiles absolutely confidential. Direct billing service: At present, our hospital supports direct settlement with over 40 international insurance companies. Other services: We will spare no efforts to provide our patients with everything they need, including accommodation, visa application, transportation, referral and other services.